When Hurricane Maria ravaged Puerto Rico on September 20, 2017, few realized how long lasting the devastation would be. It’s been over ten months, and power has still not been completely restored to the island, making it the longest power blackout in U.S. history. Officials are projecting repairs will be completed by the end of August 2018, but experts believe the repairs will not hold up against another Category 4 hurricane. According to Puerto Rico’s Commissioner of Public Safety, Hector Pesquera, “The grid is there, but the grid isn’t there. 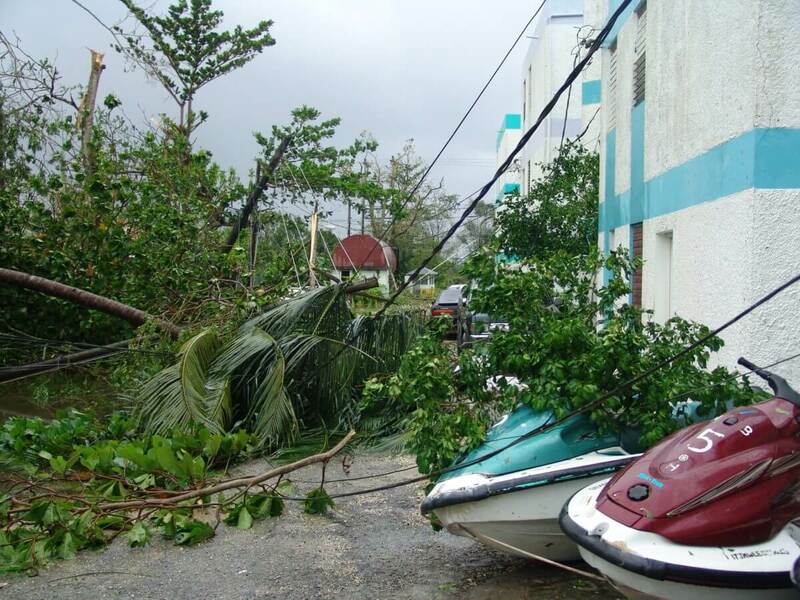 It’s teetering.” Mr. Pesquera warned that the grid is so fragile, even if it was hit by only a Category 1 hurricane, the island would probably lose power. 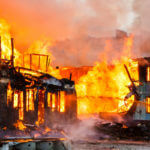 The country has been desperately trying to complete repairs, and has awarded over one billion dollars in contracts to electric companies to rebuild the power grid. Despite this, thousands of Puerto Ricans remain without power, and generators are still powering vital infrastructure buildings including hospitals and police departments. For those Puerto Ricans that do have power, it is often fleeting. All it takes is a blown transformer or a snapped line for the power to go out again. Puerto Rico’s fragile power grid has many worried about the 2018 Hurricane Season. This season is estimated to be similar to the 2017 season, meaning the island could easily see another storm that undoes the currently incomplete repair work done on the power grid since Hurricane Maria. Unfortunately, a fragile power grid isn’t the only thing slowing down the island’s recovery. Insurance companies have been extremely slow to process and pay out on valid claims. This means many businesses cannot conduct repairs, often leading to additional lost income and further property damage. Raizner Law is now evaluating commercial property claims in Puerto Rico. There is no upfront cost for working with us, and our consultations are free. We can help you understand your legal rights. We’ve achieved significant wins against some of the largest insurers in the world, and we can help you too.